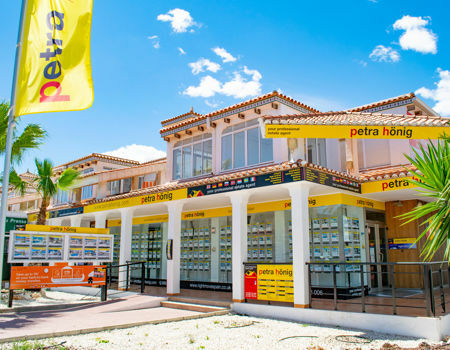 Come and meet our estate agents in Villamartin and you will see for yourself that they are ready to fulfill your dreams. Our experience in the property sector has led us to form a group of qualified professionals. 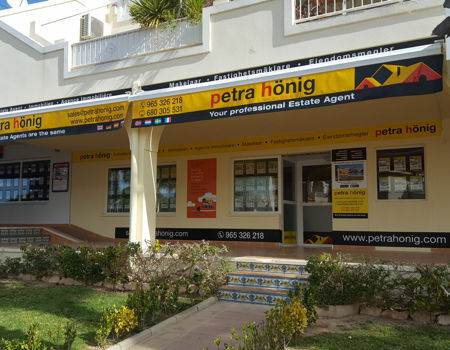 We have been selling properties on the Costa Blanca for over 15 years, where all our agents have the fundamental task of helping the client at all times, both before starting the sale process and once the property is sold. 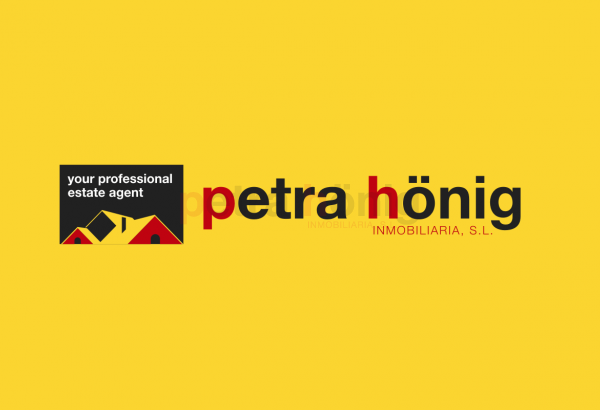 From Petra Honig we want to make the customer feel satisfied at all times. Never have the word repentance in your mind. To ensure that the owner is always proud of having purchased one of our properties, we offer different types of homes, adapted to the needs and tastes of each type of consumer. 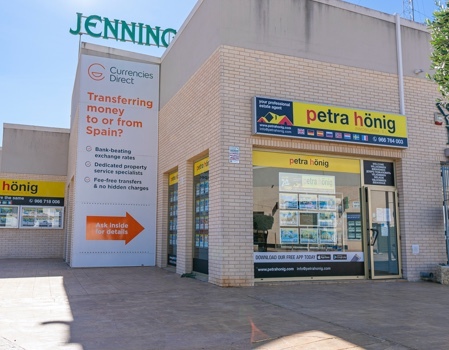 What kind of properties does estate agents offer me in Villamartin? To begin, our real estate agents in Villamartin offer more than 100 properties, both new and second hand. Among the different types of housing we offer are our townhouses, an ideal place to enjoy with your family or friends. Our real estate agency offers you the possibility to choose between some incredible apartments that will make Villamartin a perfect excuse to stay to live or spend a long vacation. If you want to enjoy a more spacious, luxurious and comfortable place, our villas are selected and designed to enjoy all this. If you want something very similar, but smaller, our bungalows will make you feel happy and cheerful throughout the day. Our real estate agents in Villamartin are waiting for you to meet them in person. Now you just need to put your trust in them and you can start fulfilling dreams and / or wishes. Discover, with the help of our specialists, all the offers we put at your disposal so you do not leave empty-handed. Our office is located on Avenida de las Brisas, Villamartin, Orihuela, Alicante. If in addition to meeting us in person, you want to call us by phone to ask any questions or receive more information, you can call us at (+34) 966 764 003. We assure you that our professionals will attend you and resolve your questions. Also, you can write us an email with other suggestions to the email info@petrahonig.com. We guarantee that we will not delay in answering your questions. You will receive a reply right away.